Life | January 2018 Recap and February Goals! Can you believe that the first month of 2018 is over this Wednesday?!?! For some January is for a fresh start, others, it is business as usual. If you are like many others in the world, you’ve set a bunch of goals for yourself for 2018. 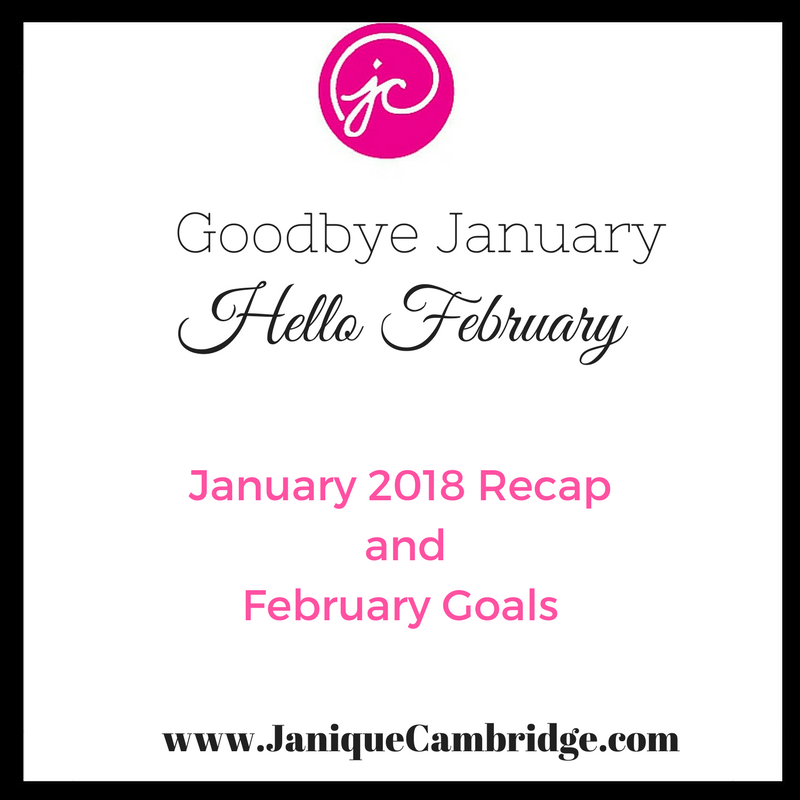 Some goals are larger than others, so it will take some time to see full results, but how did you do in the month of January for smaller goals? What are your next steps for February and even March. It is always best to plan ahead. I’m already thinking about how to expand for Q2 /Q3 with all of the brands that I currently have (check this post for a recap). For me, January felt a little long. I have not moved with a sense of urgency within the last week or so, but I’m not going to beat myself up about it. I honestly think it’s because I did not work out at all last week (I will be back at aerobics on Tuesday) and my eating habits were OFF. I will get back on track this week. Booked first webinar for J-CODE! It is very easy to focus on where you fell short, but also focus on the GAINS! 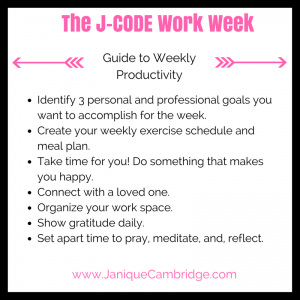 I’ve created this weekly productivity guide to help me stay on track and maximize my productivity. My goal is to be more consistent in February and really optimize my time, talents, and relationships. How was the first month of 2018 for you? What shifts do you need to make for February? 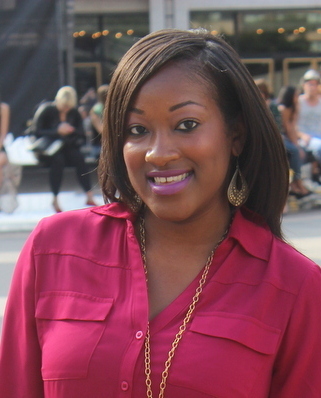 Janique is an educational professional in the New York City area. She is a teacher by nature and uses her writing to express her thoughts and feelings on topics ranging from personal faith to trendy fashion. My name is Janique and I am a 30 something year old learning how to live my best life. Early on I recognized that teaching was one of my gifts and I have been afforded the opportunity to be in education for almost 10 years. Here, I combine my love of teaching and writing to live my best life on my terms and I hope to inspire others to do the same.